The story behind this website is a love story. 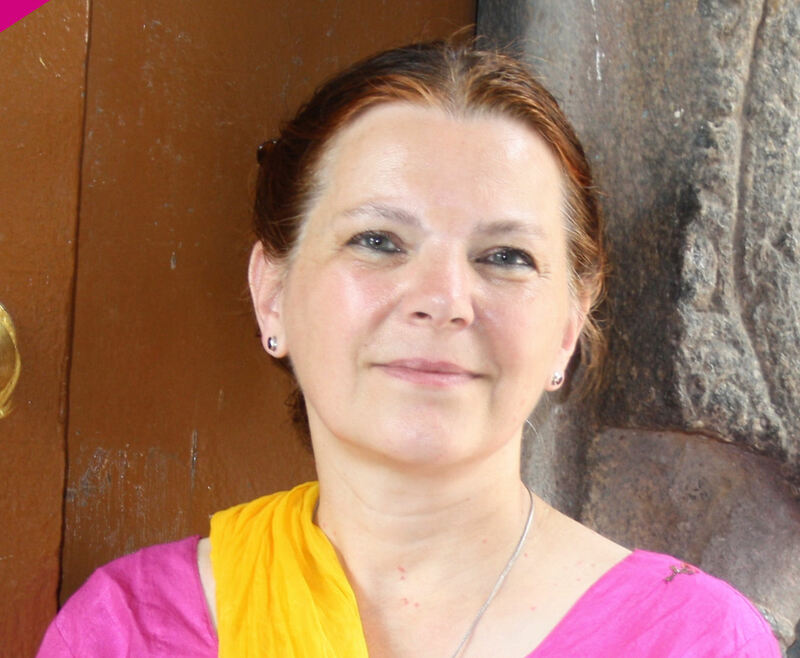 It is the story of my love for India, for its culture, its art, its spirituality, its people. For a lost, or almost lost, world, the world of myth and fairy tales. Of wisdom, hidden knowledge, and secret powers. 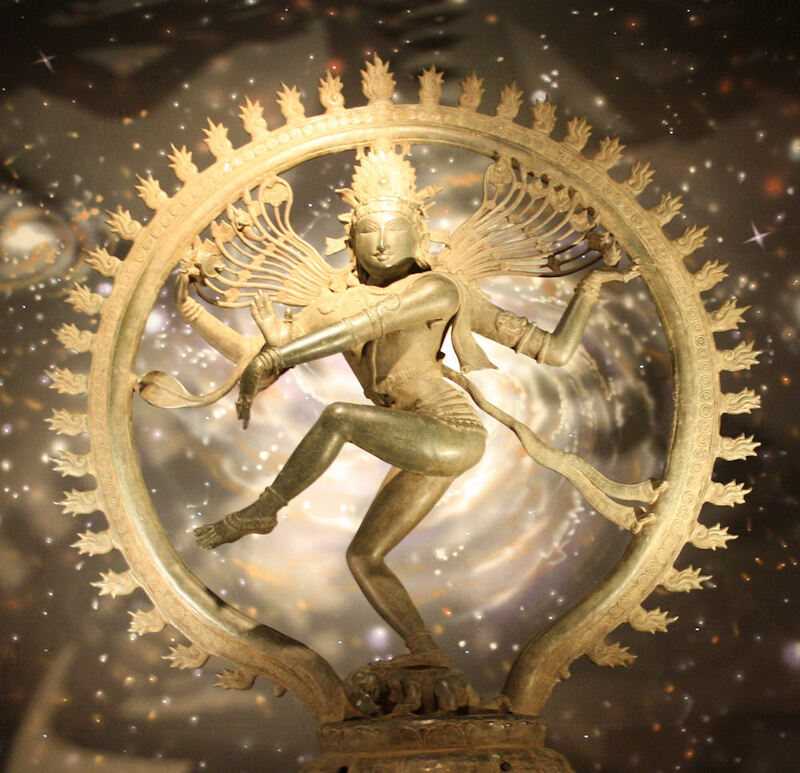 The story of my love for the Dancing Shiva Nataraja and his temple in Chidambaram. And the story of my love for one of this temple’s sons called Raja Deekshithar. As I share this story I offer what I discovered and learned to you. This website is also a platform for communication and interaction. A window that reaches out, and invites in. There are two great keys that granted me access into this ancient world. The first key was dance. The gods dance their Cosmic Dance for the liberation of humanity. And dance is offered by dancers to gods in India’s ancient temples. This dance is today known as Bharata Natyam. The second key that lead me into this ancient world were the temples. I connect with the gods and their mythology. And share the stories and knowledge expressed through the architecture, the rituals and festivals. 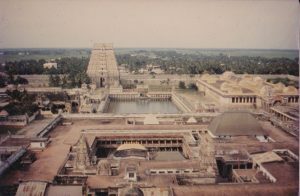 Especially one special Indian temple, the temple of the Dancing Shiva, the Nataraja, in Chidambaram. This website is also a repository for what I received and found and is worth handing on. 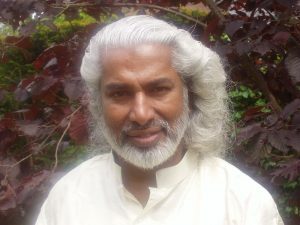 A place where I share the knowledge, insights and wisdom I received from my teachers and discovered my self through research and meditation. Following the breadcrumb trail into the realm of ancient Indian wisdom and knowledge to which my teachers Raja (Chidambaram Nataraja temple traditions) and Rajamani (Bharata Natyam) offered me the first glimpses. A window on an ancient world where wisdom was more important than power. And value was not expressed in currency but in respect. My name is Liesbeth Pankaja and I learned dance from a young age. Classical Ballet throughout my childhood and teenage years. Later also Modern Dance, Jazz and Folkloric. I truly found my path training as a Bharata Natyam Dancer with Smt.Rajamani (Amsterdam, Mumbai, Bangalore). Through my long-time partnership with Raja Deekshithar I learned to combine my academic schooling with traditional vision and knowledge. In his footsteps I strive to uncover the knowledge and wisdom of ancient India. Raja Deekshithar (R.N.Natarajarathina Deekshithar 1949-2010) was inspired by the traditions of his temple to research the ancient symbolism of architecture, ritual and myth, to decode the science and knowledge programmed in them. He shared his knowledge with me and with his inspiration I am taking my projects forward. For Indian Dance my main teachers were Smt.Rajamani (passed in 2003) and Smt. Kanakambhujam of Sirkazhi, one of the last representatives of the traditional temple dancers community. The dance of particles and galaxies is the Cosmic Dance, the Ananda Tandava, the Divine Dance of Bliss performed by Shiva Nataraja for humanity in the sacred city of Chidambaram. He dances together with his consort Parvati, who beats the rhythm. Dance was the first language of human civilisation. Offered to the world by Shiva through Bharata Muni, Bharata Natyam is one of the forms in which the divine dance came down to humanity for the transmission of knowledge and entertainment. It is a key into another world, another consciousness. Chidambaram is the City of Cosmic Dance, the Home of the Dancing Shiva in South India. Chid – Ambaram, the Space of Consciousness, The Hall of Wisdom, Citrambalam. The great key into ancient wisdom and knowledge.